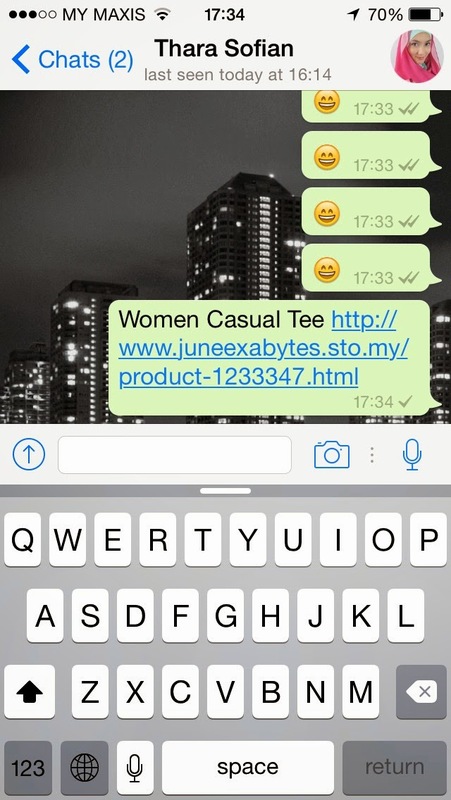 EasyStore now is helping you to integrate your online store with WhatsApp. 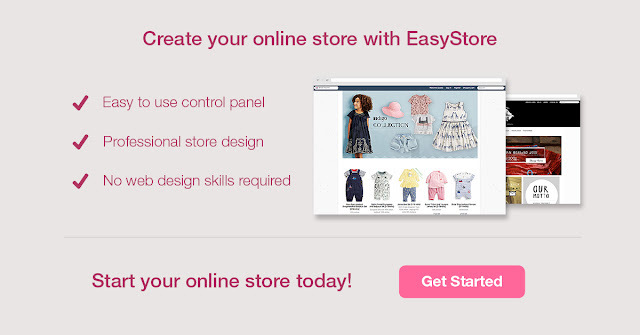 please do check with your tools at EasyStore’s control panel and start to make more sales via WhatsApp! 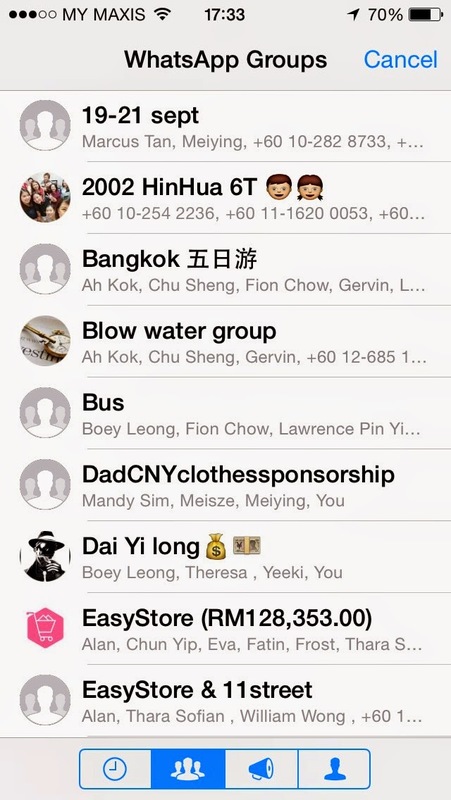 WhatsApp Messenger is an instant messaging app for smartphones that operates under a subscription business model. 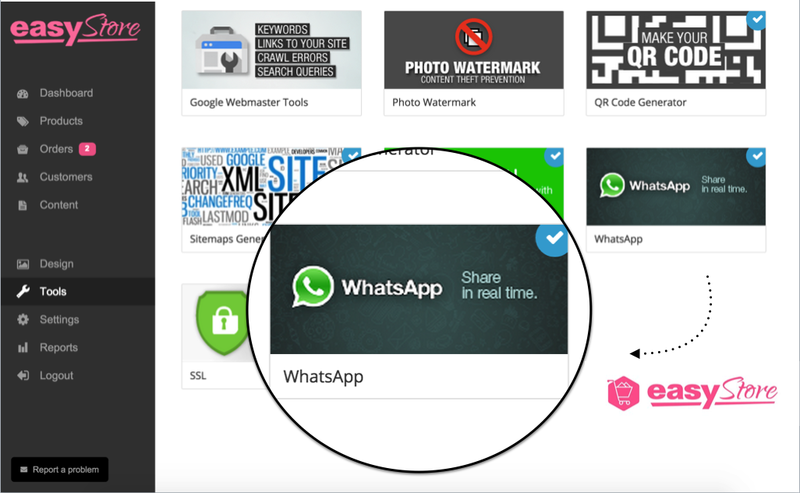 In October 2014, WhatsApp was the most globally popular messaging app with more than 600 million active users, and it surpassing 700 million users within 3 months. 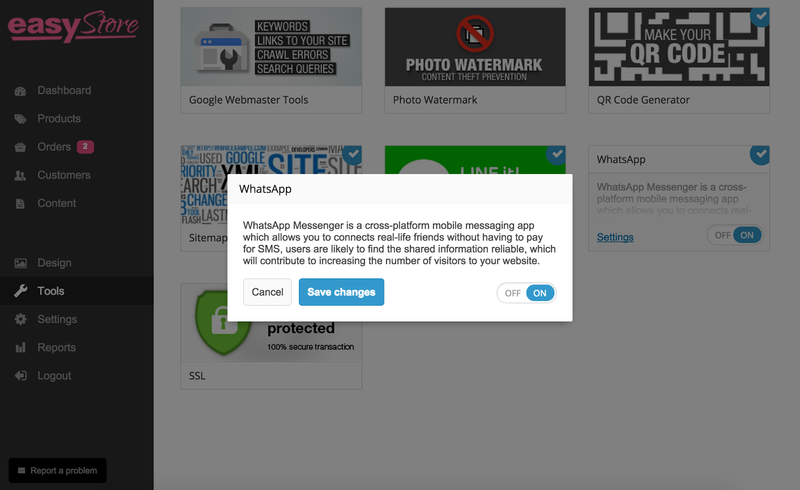 Why messaging platform are important for seller? Direct Marketing - Your buyer can share their products to their friends directly and it will also increase your number of potential buyers at the same time. Click "Save Changes" before you leave your page. 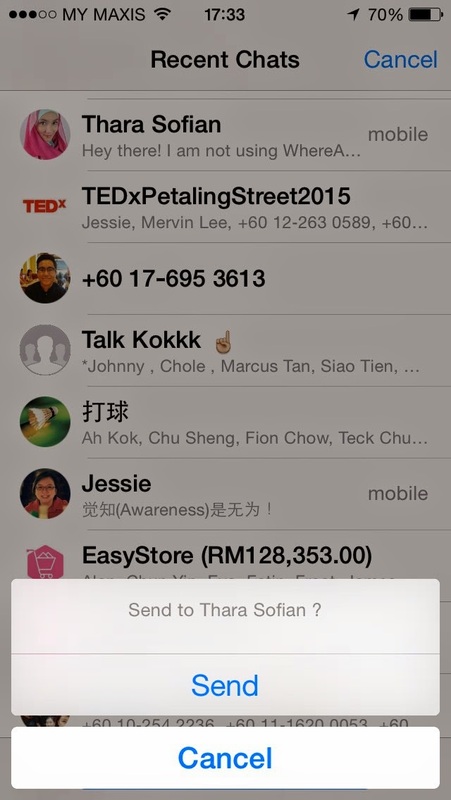 Confirm your receiver and click on "Send"
Tauke! 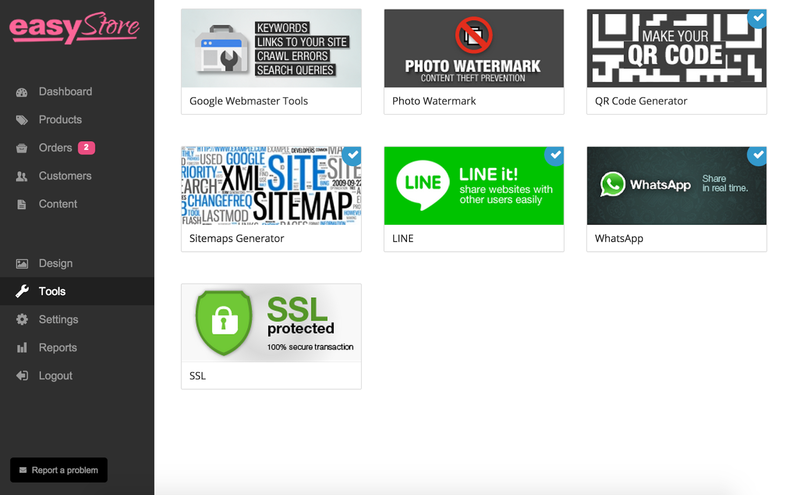 Why you should go online? 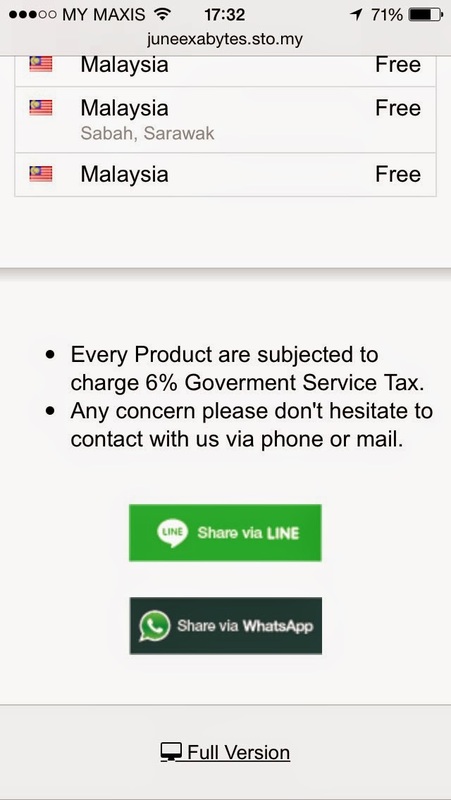 You could advertise on WhatsApp?! Huh?